Kraftwerk are coming to North America for a residency in Los Angeles as well as a handful of dates surrounding the L.A. gigs. Kraftwerk will tackle each of their albums during the residency, and the remainder of the dates will (according to a press release) include "perfectly synchronized audiovisual spectacle complete with pristine digital sound and 3-D projections." Dates for the tour are posted below. 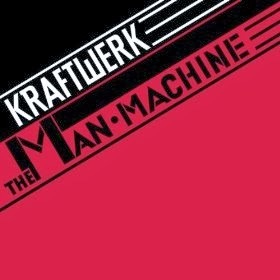 For more info on Kraftwerk, visit their official site.